We have a wide range of site prepped and raw ground. Some good access and some Helicopter access sites. We will be hiring veteran planters, rookie planters, as well as cooks for the upcoming spring planting season. Our spring plant typically starts around May 1st (weather dependant) and finishes around July 10th (Production dependant. These dates are estimates, as the contract is actually ‘tree dependant’ – the contract finishes when the last tree is in the ground!). We have a 5 and 1 work schedule (but this can vary depending on a number of factors). 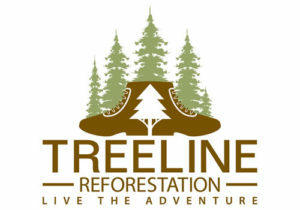 Treeline Reforestation, which operates mainly as a tree planting company located in Northeastern Ontario, is currently owned by previous tree planters who took over the business in 2007. 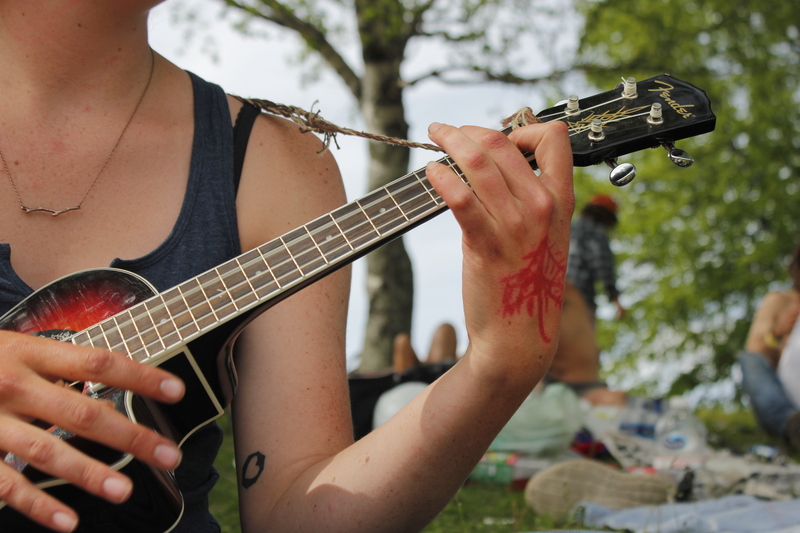 At that time, the company was planting approximately 3 million trees in Northeastern Ontario. Since then, the company has more than tripled in size. Since 1989, Treeline Reforestation has planted over 156 million trees in Northern Ontario. 2019 will mark the 23rd year that Treeline will be planting in Northeastern Ontario. With over twenty years in the industry, we offer the security and experience of an established company, while maintaining the “team-like” atmosphere of a smaller company. 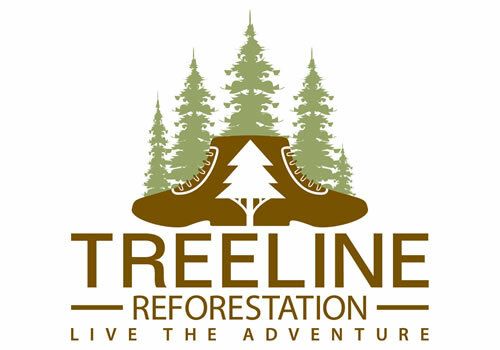 An ongoing aim of Treeline Reforestation is to maintain a safe working environment with positive camp morale while providing a promising opportunity for making lots of money. If you are an individual who is looking for a very rewarding summer job where you have the potential to make lots of money and you are also hard working, outdoorsy, motivated, competitive, enjoy challenges, have a good sense of humour but are also not afraid of shedding a couple tears, then this job could be a good fit for you!